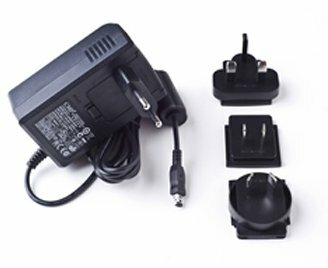 We supply the full range of Thermal Imaging Chargers in Ireland. 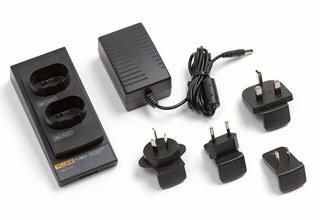 View the complete range of FLIR & FLUKE Chargers. 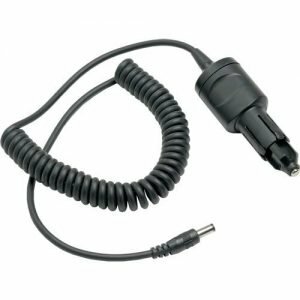 The Car Charger compatible with Fluke TiR/Ti series is an excellent addition to your toolkit. Make sure that your Camera is always ready to go. Never get without the power – the Fluke charging base can charge two batteries at the same time! 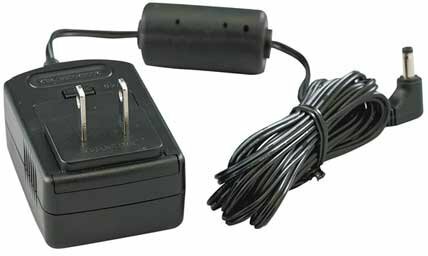 High quality charger for FLIR thermal Imagers of the P/B6xx Series. 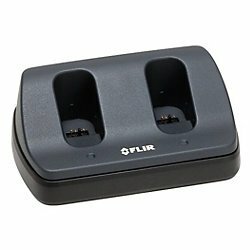 This Charger allows to charge two FLIR batteries at the same time. Very well made charger capable of charging two batteries at the same time. For T/B250-335 & T4XX Series. 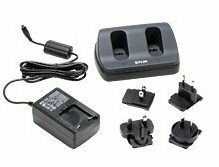 Supplied with plugs for different countries, the FLIR Power Supply for Exx Series will ensure you will always have power for more Thermal Imaging. 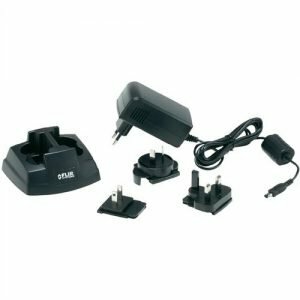 This Power Supply is specifically designed for FLIR iX Series Thermal Imagers. 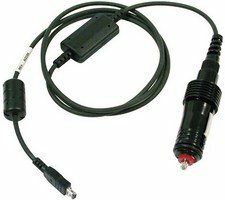 This Car Adapter is to be used with FLIR P/B6xx, T4xx and T/B250-335 Series Thermal Cameras. 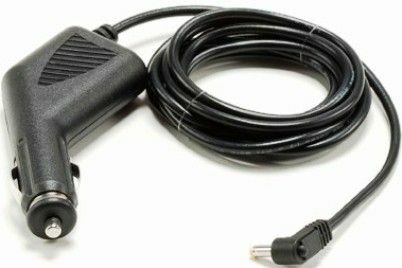 Make sure that you always have power for more thermal imaging with FLIR Exx series car charger. 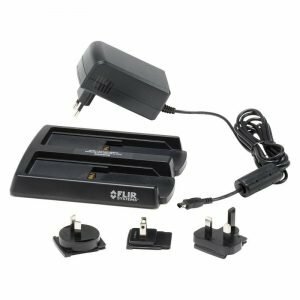 Ideal for use while travelling from and to site – the FLIR iX Series car charger will help to level up your device battery.